In 1993 Steve joined the Waterways Commission and became involved with catchment management in the South Coast region and continued this focus as an environmental officer with the Water and Rivers Commission and the Department of Water. His experience is in stream protection and management and this includes a wide range of fields pertaining to riparian condition and geo-morphological assessment and water quality issues. Steve has been active in community and agency liaison and contributed to a number of NRM committees. He is keen to see a greater appreciation of river and wetland values across the community at a regional as well as at a state and national level. Since 2007 he has enjoyed field investigations for a number of aquatic studies conducted by UWA’s Centre of Excellence in Natural Resource Management (CENRM). Steve has project management skills, both logistical and administrative as well as an extensive knowledge and first hand experience of most of the South Coast waterways. 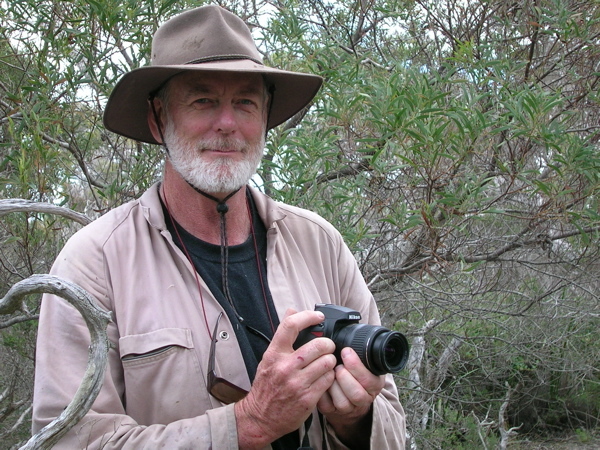 He has continued to lecture and facilitate practical sessions for the Department of Water’s, River Restoration Workshops (1996 – present) and to contribute to UWA Albany Centre graduate and post-graduate courses.